A signal is a message that can be sent to a running process. 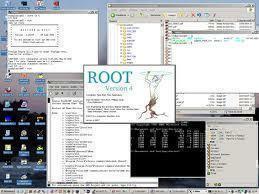 Programs, users, or administrators can initiate signals. For example, the proper method of telling the Internet Daemon (inetd) to re-read its configuration file is to send it a SIGHUP signal. Because SIGKILL cannot be handled, stopping a process with SIGKILL is generally considered a bad idea. Using SIGKILL prevents a process from cleaning up after itself and exiting gracefully. 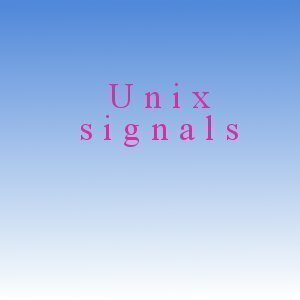 Each Unix signal has a default set of effects on a Unix program. 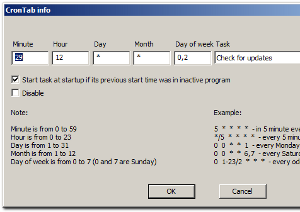 Programmers can code their applications to respond in customized ways to most signals. These custom code pieces are called signal handlers. A signal handler is unable to redefine two signals. SIGKILL always stops a process and SIGSTOP always moves a process from the foreground to the background. A signal handler cannot “catch” these two signals. 219 queries in 0.291 seconds.